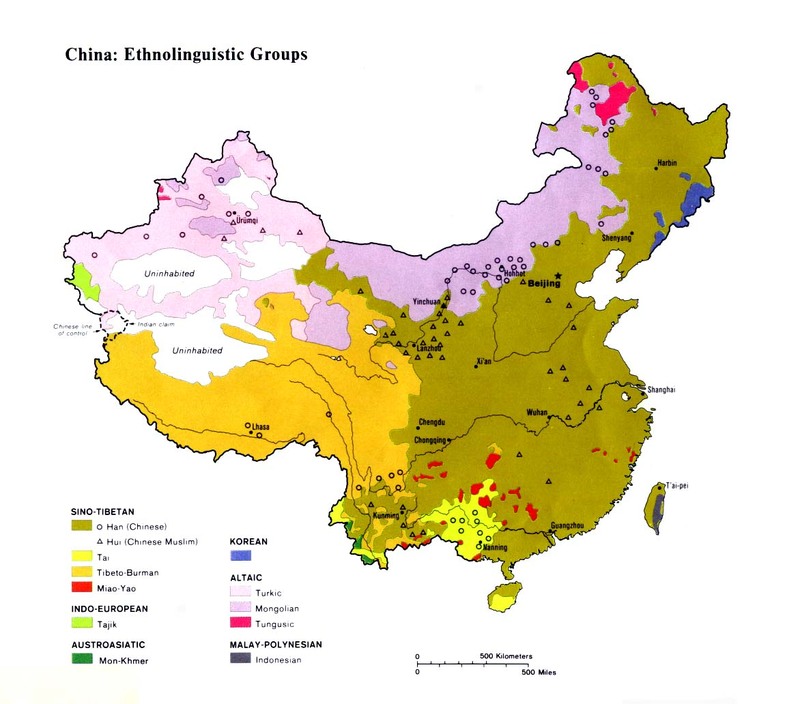 Although only 2,000 speakers of this language are reported, the number of people who belong to the Gao ethnic group may be substantially larger than the number of people who can still speak their language. The Gao, who also call themselves Qau, Klao, and Klan, are one of five subgroups of the official Gelao nationality in China. The different subgroups of the Gelao are usually recognized as the original inhabitants of Guizhou Province by most other minority peoples. Samuel Clarke wrote, "These people claim, and rightly, we believe, to be the real aborigines [original inhabitants] of that region. ... Where the Miao and Keh-lao [Gelao] occupy the same district, the Miao allow that the Keh-lao were there before themselves." It is likely that most of the Gelao communities across this wide tract of land share few cultural or ethnic traits. Because of many centuries of separation from other groups of Gelao, the Gao have developed their own ethnic identity, customs, and language. Gao women no longer wear traditional dress, except for festivals and special occasions. In the past century the Gao have adopted the religious beliefs of their neighbors, especially of the pervasive Han Chinese. The Gao worship their ancestors on several occasions throughout the year. Local spirits - such as the gods of the Water, Forest, Rice Field, and Village - are also appeased by the Gao. Many Gao youth are atheists with no religious persuasion. 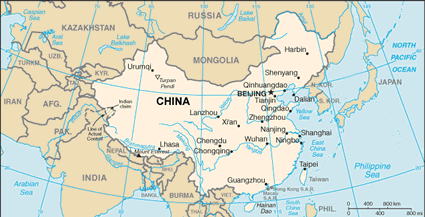 There are believed to be a small number of Gao Christians in southern China, mixed in with Han Chinese congregations. There is a smattering of believers in most of the areas where the Gao live. Luzhi City, for example, has 470,000 citizens, of which more than 2,800 are Christians who worship in 24 governmentsanctioned churches and meeting points. In 1992, "three ministers, including one woman, and 12 elders were ordained at the Luzhi Church to serve Christians in the area. At the same service, 42 new evangelists were also commissioned." View Gao in all countries. Location in Country: Guangxi province: Longlin county, Sanchong village; Guizhou province: Guanling county, Dingying village; Qinglong county, Liangshuiyang; Qingzhen county, Maixiang village; Renhuai county, Anliang and Taiyang villages; Zhenning county, Huajiangzhen and Ma’ao villages; Zunyi county, Qinglong village.